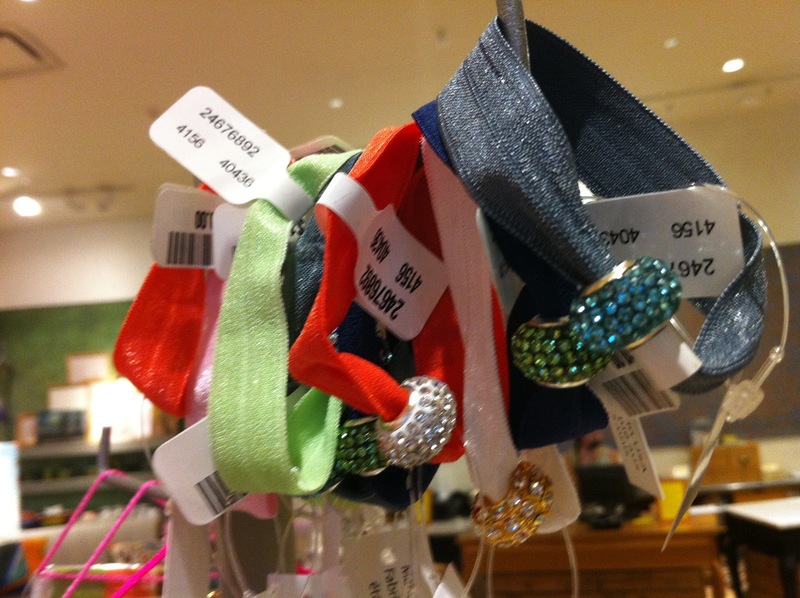 I've noticed these cute, colorful knotted hair ties everywhere lately. I've come across them in magazines, people's Birch Boxes, etc. This past weekend, i visited one of my favorite stores Anthropologie, and fell completely in love with their knotted hair tie/headband selection! The color combinations where dreamy and some of them even sparkled! 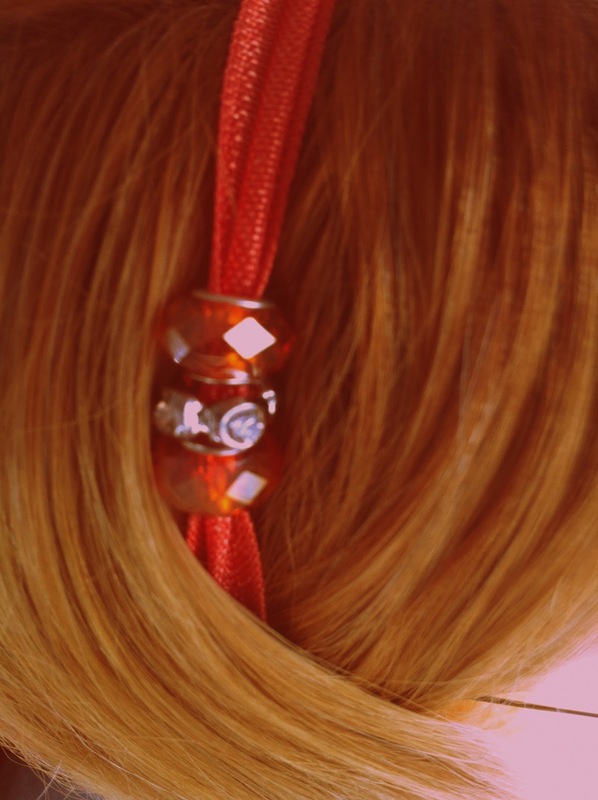 I purchased a pack of neutral toned hair ties and drooled over the gorgeous selection of embellished hair ties. They were essentially the same hair ties as i was purchasing in a pack of 5 for $12, however, these were sold individually for $10 simply because they had a pretty sparkly bead. That's when i light bulb went off in my head (don't you just love it when that happens? 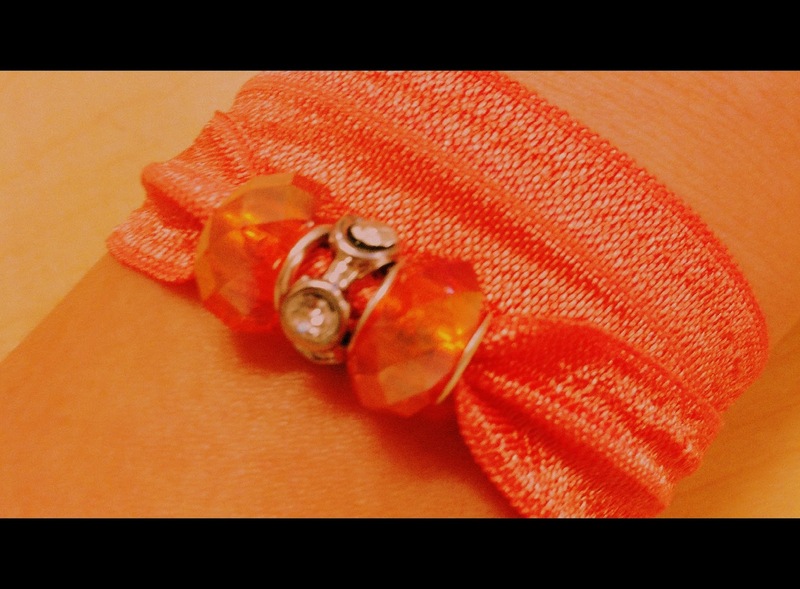 ), i makes these myself! In fact, the next day, while strolling the isles of Target, i found a pack of 3 for $2.50!!! Score! I quickly purchased a few packs in a variety of colors. Right next to these hair ties were knotted headbands (there went the light bulb again!)... 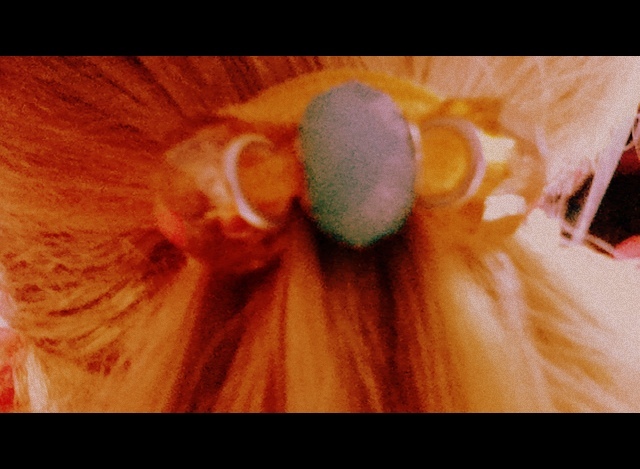 i mean, why embellish solely the hair ties when i could embellish the headbands as well! YES, perfect! Ok so i purchased a few headbands as well. After that, i visited my local Michael's and AC Moore stores (making sure to take advantage of their coupon offers) for a selection of the prettiest beads i could find and i quickly went to work! I am so so SO pleased with they way they turned out! In fact, i ordered these hair ties in bulk and may consider a tiny little side business on ETSY?? What do you think??? I took a lot of pictures so enjoy! Oh and here's some food for thought for all you pony tail wearers, you know how you often carry around your pony tail holder on your wrist? 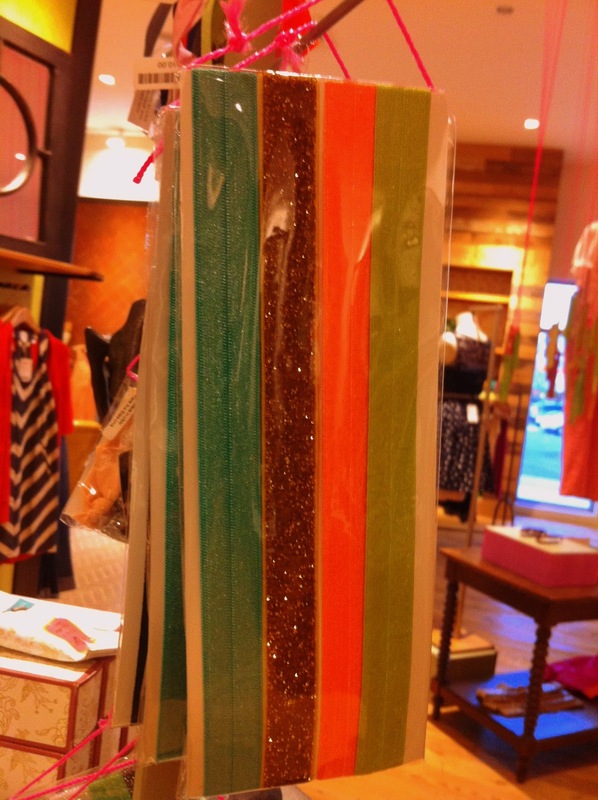 Well, how cute would these embellished hair ties look instead? You can actually wear them as a bracelet!!! I took a picture with my phone to illustrate that look. 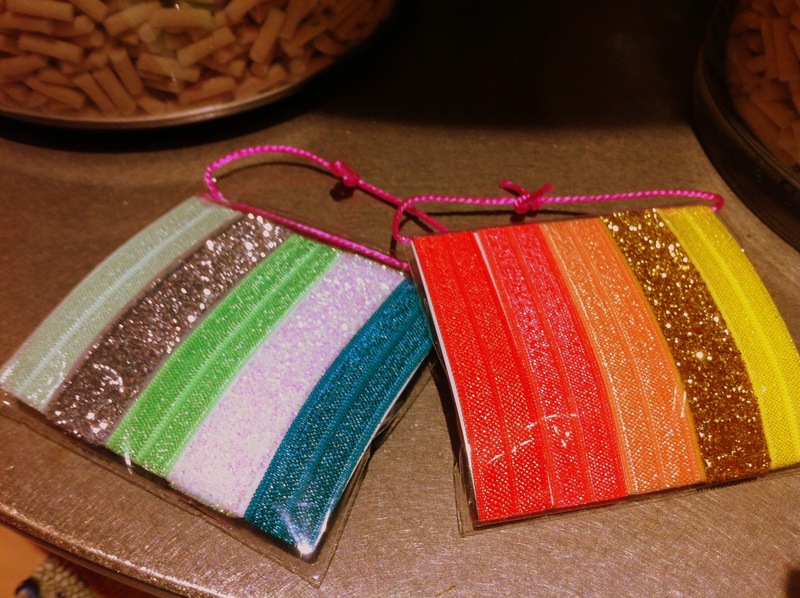 These were some of the colors available to purchase of the non-embellished hair ties. These were the neutral pack i bought. Here are the headbands, also non-embellished. So first, here are a few pictures of my bead selection... aren't they pretty? OK so start with one knotted hair tie. Insert bead/beads of choice. Make sure the bead has a wide hole or it will make this entire process much more difficult! Tie the knot and VOILA! These next three pictures are of me wearing one of the hair ties, headband and finally the headband as a bracelet. Sorry for the poor quality but i took them myself using my iPhone and i think the 'hair' shots were taken too closely but hopefully you'll get an idea of what it looks like on. So cute, and very creative! where did you get your beads from ?